Here is the 1st Single Thandaane Thandaane from the film Vinaya Vidheya Rama starring Ram Charan, Kiara Advani, Vivek Oberoi in lead roles. 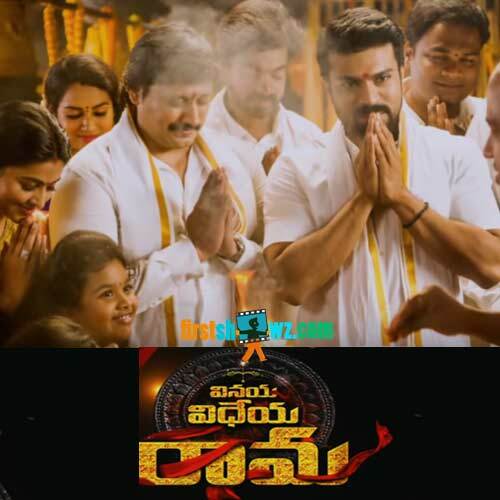 Boyapati Srinu is the director and produced by DVV Danayya under DVV Entertainments Banner. Rockstar Devi Sri Prasad is the music composer.